Image lifted from my other blog. With the piercing summer heat, restaurants are coming up with numerous gimmicks or promotions to invite customers to try their products and services this summer. 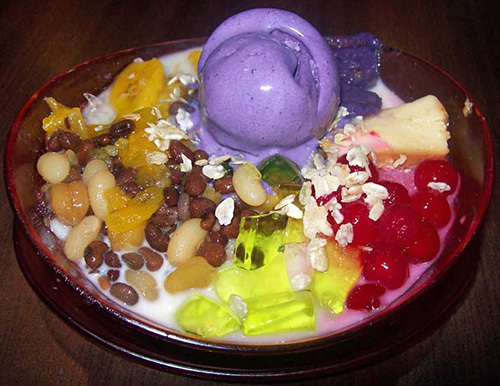 Diners sell ice cream and halo-halo on a discounted price to entice more clients. Speaking of summer deal, I think recording studio equipment available at Musicians Friend is also on sale. Check them out. This entry was posted in Healthy Snacks, Music, Snacks, Summer food/drink and tagged summer coolers, summer treat on March 25, 2017 by Yami. This entry was posted in Cooking lesson, Music and tagged summer activities for kids on March 18, 2017 by Yami. What’s left of our lunch to celebrate N’s birthday today. We ordered bunch of lunch, spiced mojos n dip, and we get to receive a free Pepperoni pizza as part of the SuperCard benefit. 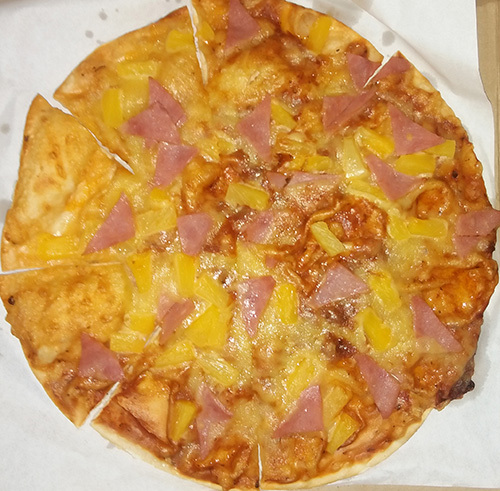 This entry was posted in Favorite Food, Food delivery, Occasion, Promo and tagged birthday lunch, pizza, Shakey's Delivery, SuperCard free pizza on March 1, 2017 by Yami.